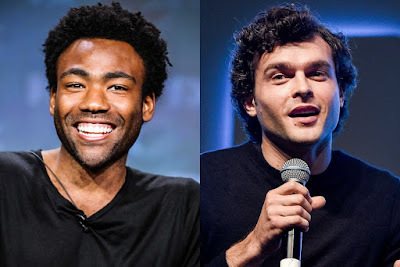 I think most fans share Alden's excitement about Glover's casting. It will be very interesting to see the two of them together on screen in these iconic roles. The untitled Han Solo A Star Wars Story film hits theaters on May 25th, 2018 and will be directed Phil Lord and Chris Miller.